Have you been looking for a more holistic approach to heart health that goes beyond the old mantra of counting calories and checking cholesterol levels? While your “numbers” are important, it’s essential to recognize that life is truly a gift and your heart is much more than just a biological muscle. It is the emotional center that signifies energy, vibrancy, love, happiness, vitality, strength and spirit. 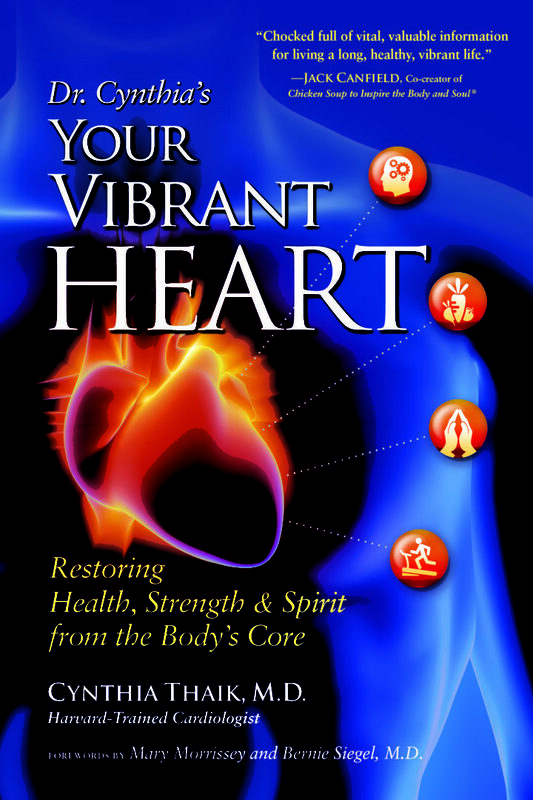 Dr. Cynthia’s best-selling book, Your Vibrant Heart, explores the dynamic growth and healing process of our ever-evolving hearts and demonstrates the importance of treating our health, hearts, and lives as gifts. An acclaimed cardiologist as well as practicing Buddhist, Dr. Cynthia unites Eastern and Western medicine to uncover the mind-body connection that places the power of healing back into the hands of patients. This book is chocked full of vital, valuable information for living a long, healthy, vibrant life. It is literally a handbook for a healthy heart. It is easy to read and apply. I highly recommend it. This revolutionary book on heart health is the most complete study ever done to show you how to live longer, better, happier, and more vibrantly than you ever thought possible. In Your Vibrant Heart, Cynthia Thaik, M.D., shows how to integrate meditation, mindfulness, yoga, and self-awareness in a powerful program that brings forth inner peace, well-being, and health. 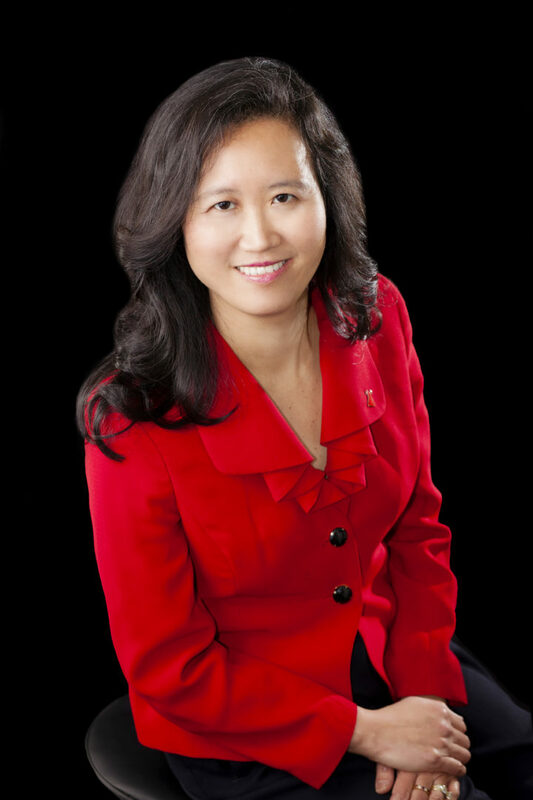 Bravo, Dr. Cynthia!